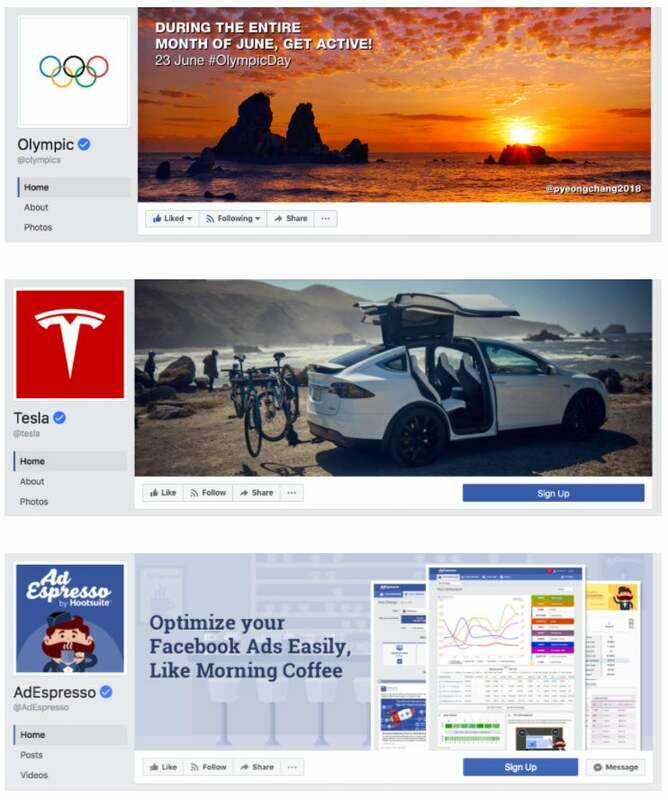 Your Facebook cover photo is one of the first things people see when they visit your Facebook Page. The Facebook cover photo -- it seems like it should be easy to pick one, yet finding the perfect image can be really hard at the same time. Your Facebook cover photo is one of the first things people will see when they visit your Facebook Page, and that is exactly why it is so important to make the best first impression possible and for the cover photo to convey exactly what it is you are aiming for. Even though it sounds simple, we've found that it's pretty tough! No worries, though, we're here to help you. Let's jump in and figure out the best way to make the most out of your Facebook cover photo, together. Introduce you to the Facebook cover photo and ideal dimensions. 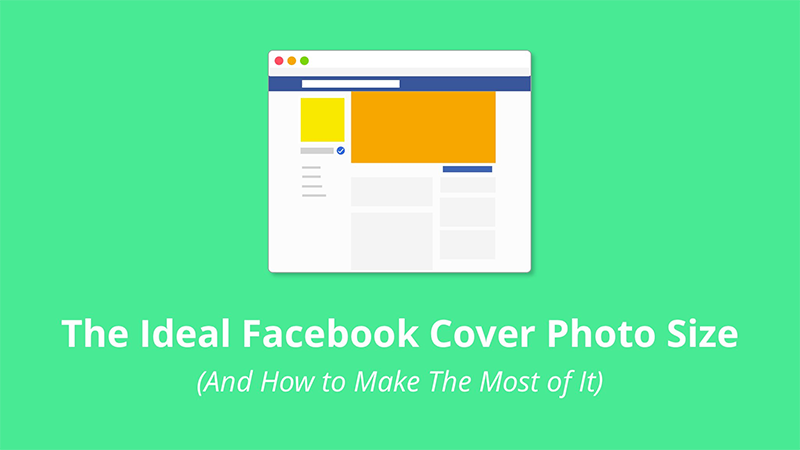 Guide you through how to create a cover photo and how to select the perfect image. 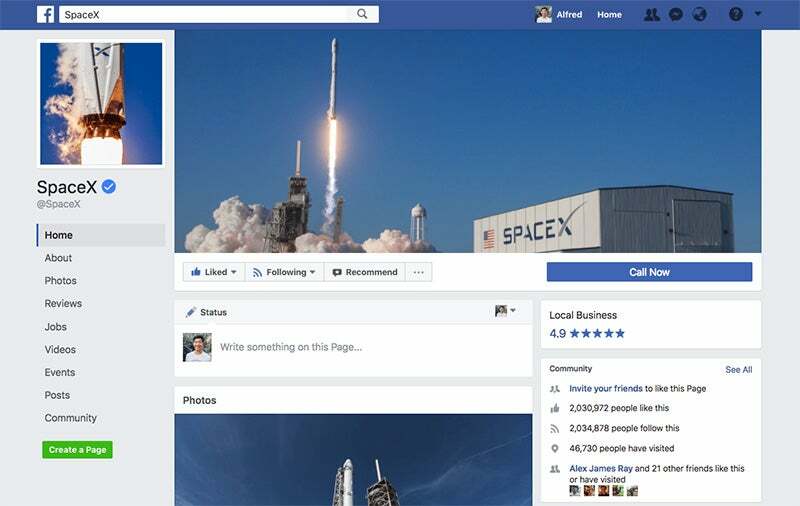 Provide some examples of Facebook Pages with brilliant cover photos. 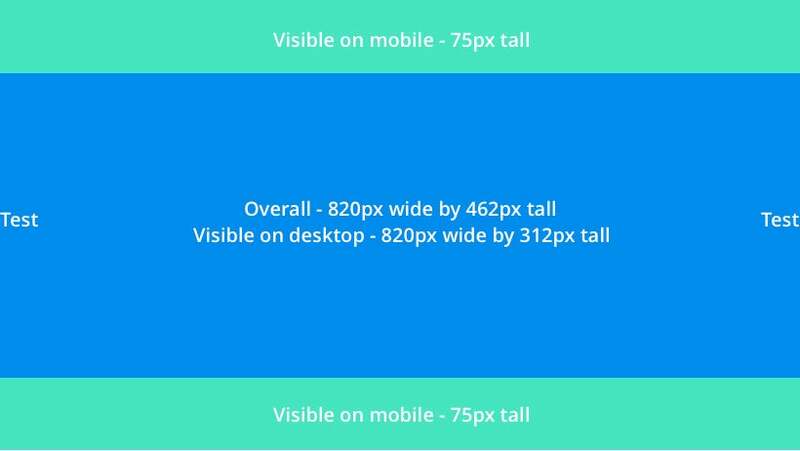 What's the ideal size for a Facebook cover photo? Loads fastest as an sRGB JPG file that's 851 pixels wide, 315 pixels tall and less than 100 kilobytes. If you want to use a single image that works pretty well on both desktop and mobile, 820 pixels wide by 462 pixels tall seems to be the best. Pro tip: If you found an image or video that you love and the dimensions are a bit off, you can still use it! You'll want to choose that image or video (or upload it), and then you'll be allowed to 'reposition' it. With the reposition feature, Facebook is essentially allowing you to crop your cover photo in a way that you think best fits in the space. It's great always to be mindful that Facebook Page cover photos on desktops and cover photos on mobile look different. On mobile, the top and bottom portions are slightly expanded -- by 75 pixels each to be precise -- assuming you didn't reposition the photo. The parts highlighted in red are not shown on your Page when viewed from a computer. What's cool here is that Facebook doesn't stretch and squeeze the same image, they change the crop. This is awesome because it ensures that your image looks its best by not distorting anything. 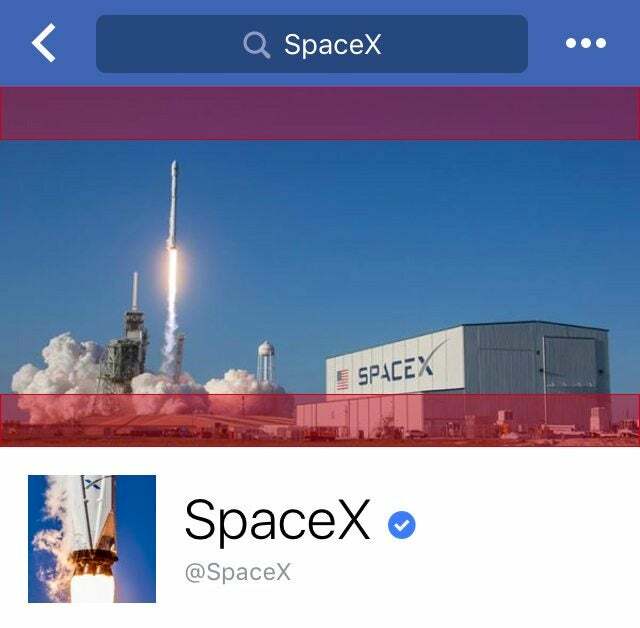 With the new Facebook Page design, all the things that used to be on top of your cover photo (such as your profile photo, Page name, Like button, etc.) are moved out of the cover photo -- yay! For personal Facebook profiles, your profile photo, your name and several buttons still overlay the cover photo. 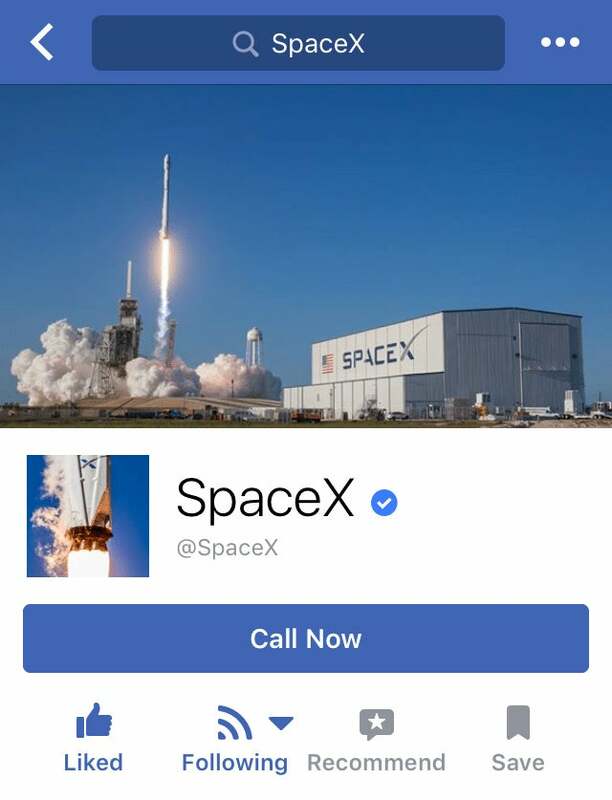 If you're using text on your cover photo, like a call-to-action (CTA), you'll want to pop over to the Facebook mobile app to take a peek just to make sure there's nothing wonky going on. For example, if your cover photo is not tall enough, the sides of your photo (or a few characters of your CTA) might be cropped away on the mobile app. To help you to jump straight into designing, we've created a Facebook cover photo template (820 x 462px). We know that we might not all be designers, but that doesn't mean we can't all have a beautiful Facebook cover photo. Here are some places you can look at to create your cover as well as some tips for making sure it fully represents you and your business. If you don't have any personal photos you would like to share, how about using a beautiful stock photo? We even shared 53 free image sources for you to find the perfect image for your cover photo. My favorite websites to find beautiful stock photos are Unsplash and Pixabay. If the license of the photo allows, I would encourage you to edit or enhance whatever photo you pick with Pablo, Canva or PicMonkey to make it more personal. For example, you could pick one of your favorite quotes and lay it over the photo, and Pablo even has a few beautiful quotes you can pick directly in there. 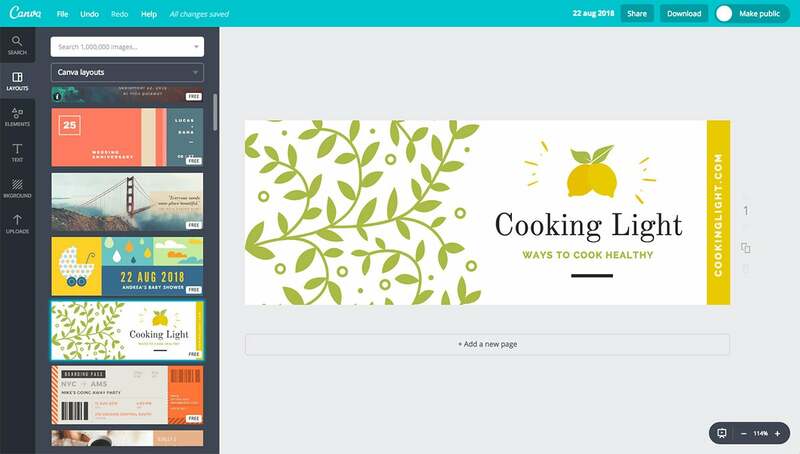 If you don't want to use a photo or if you'd like even more help to create your cover photo, Canva offers pre-made templates for you to use and customize however you would like. To find these templates on Canva, select "More..." when you are creating a design and look for "Facebook cover". Now that we know how to create your cover photo, the question is what kind of cover photo you should select? Are there cover photos that work best than others? Let's investigate. For example, Coca-Cola's cover photo shows several happy young adults clinking their coke bottles. This is likely to be in the hopes of making people feel happy when thinking of Coca-Cola and to make the connection in people's mind that drinking a coke means happiness. Straightforward and effective! 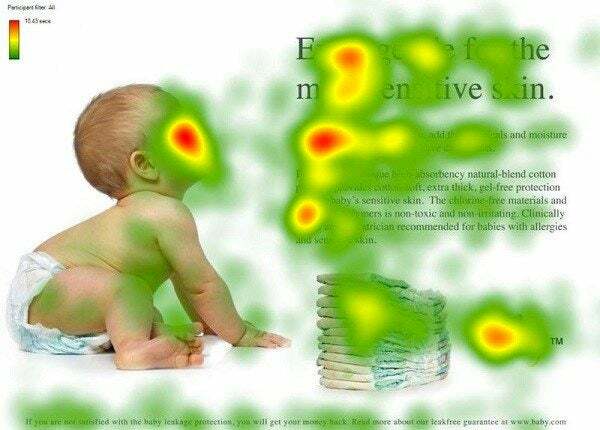 When coming up with your perfect cover photo, it might be interesting to look into some eye tracking studies. Something that I found particularly interesting in an article from Kissmetrics on the subject is the idea of "directional queues." It was found that if you would like to draw attention to a particular item in an image, having a visual queue like a person's gaze looking at that item will guide viewers to what they should look at next. This could be an interesting way to use a person's gaze in your Facebook cover photo. Something else Kissmetrics found that might be worth playing around with is to include an element that "pops" in your cover photo. That element should be the one that matters and the one that calls for action. Who does it well? A showcase of great cover photos and videos. Now that we know what makes a good Facebook cover photo, how about we take a look at some of the Pages that do it well? Hopefully, you might find some inspiration. Before I turn it over to you, I have one last cover photo I wanted to share with you... yes you guessed it, it's the Buffer cover video!